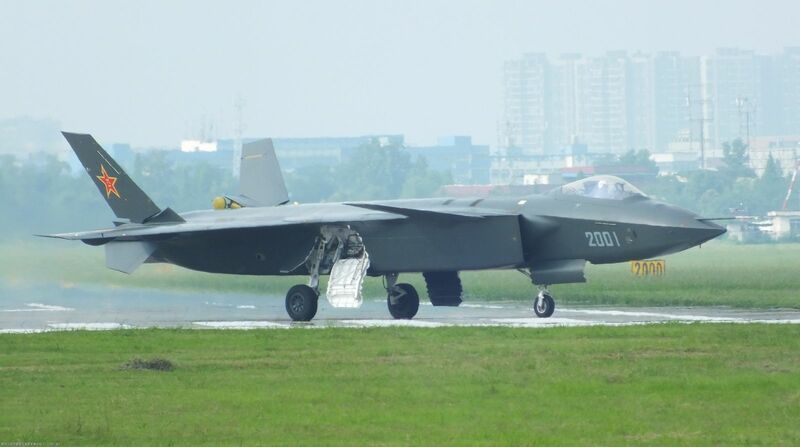 The J-20 is a Chinese stealth fifth-generation multirole air superiority fighter planned to be operational in 2018. Its design is characterised by a set of canards and by the omission of a gun, which does not seem to be provided for. Half a dozen prototypes have been produced, the maiden flight having been held in January 2011. 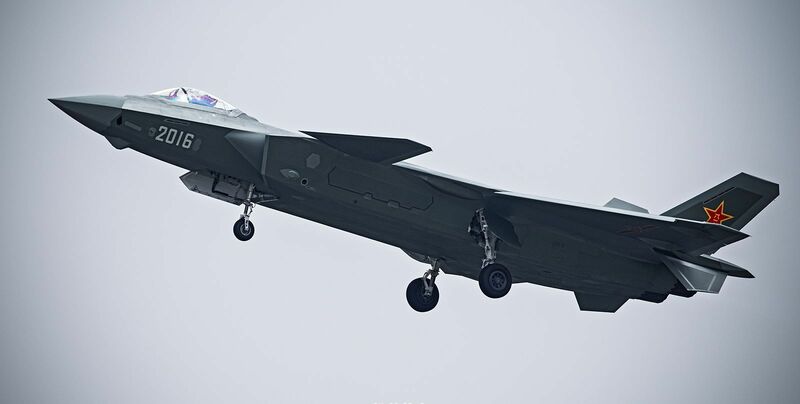 China’s J-20 platform has the potential to be a capable, long-range strike system in the Asia-Pacific region, but a number of technical challenges will need to be overcome before production can begin. Observers cannot reach a consensus on J-20's primary role. Unless otherwise mentioned, this webpage and its content is licensed under the Attribution 4.0 International license. You may quote and copy this material if you give correct credit to the author and do not distort or otherwise change the original meaning of his words. Copying any material on this website without giving correct credit to the author is both plagiarism and copyright infringment, and will be treated as such. Denis G. Labrecque published this document on May 05, 2015. Proudly hosted on GitHub using Jekyll markdown.